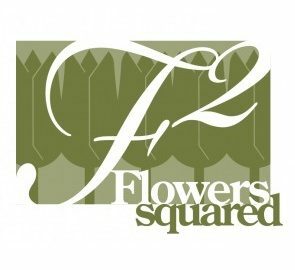 Get A FREE Brochure from "Flowers Squared"
Located in the elegant Joseph Smith Memorial Building, 9th floor, in downtown Salt Lake City, Utah. 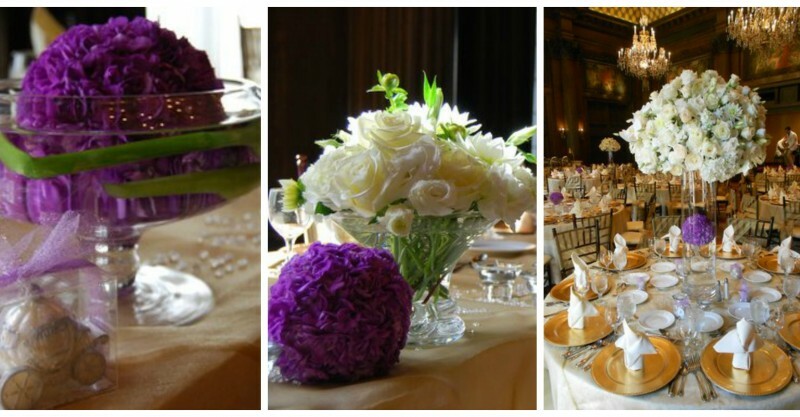 We can customize your wedding floral needs for the perfect wedding reception, breakfast/Lunch, Dinner, or Ceremony. 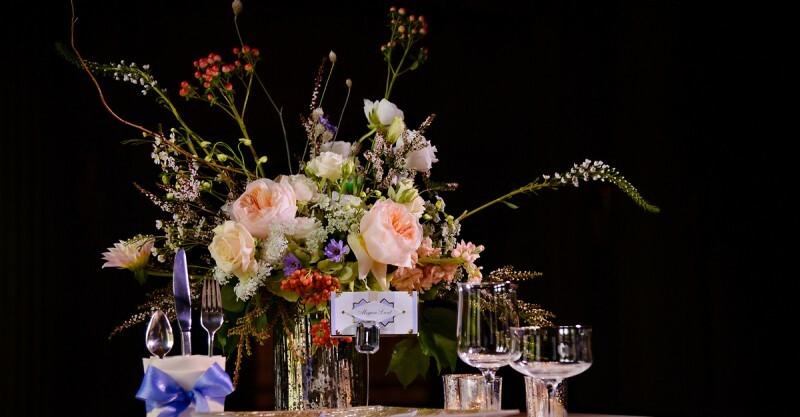 Our in-house floral department is one of the most experienced in the state. 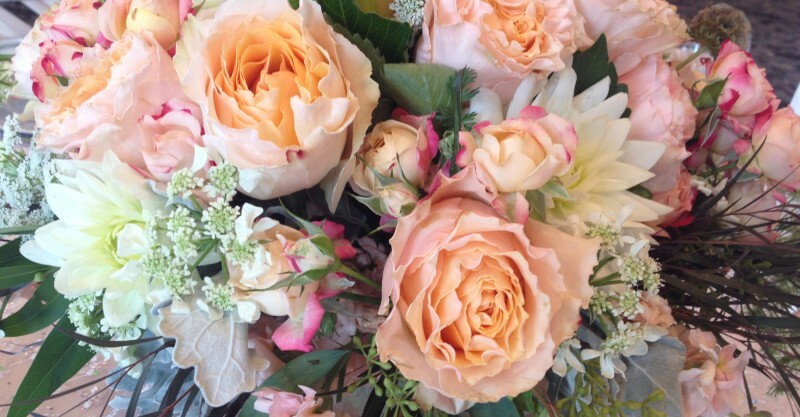 You will be able to count on your floral arrangements being fresh, perfectly arranged and on time. 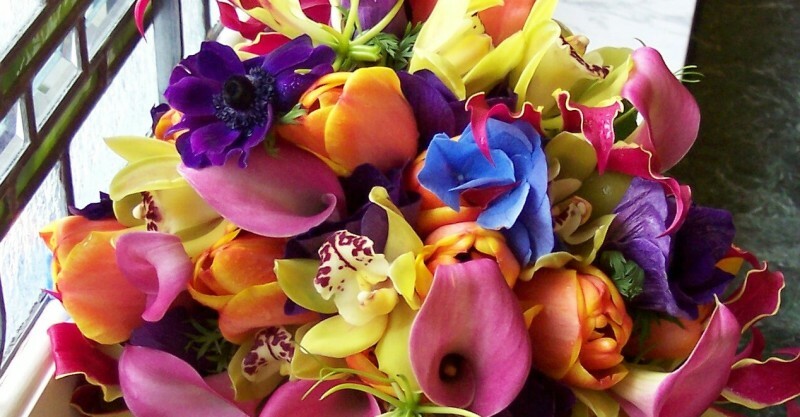 Our florists work closely with you to create the vision you had in mind at a very competitive cost. Our floral department can take care of all your floral needs: centerpieces, buffet pieces, sidepieces, and personal flowers. 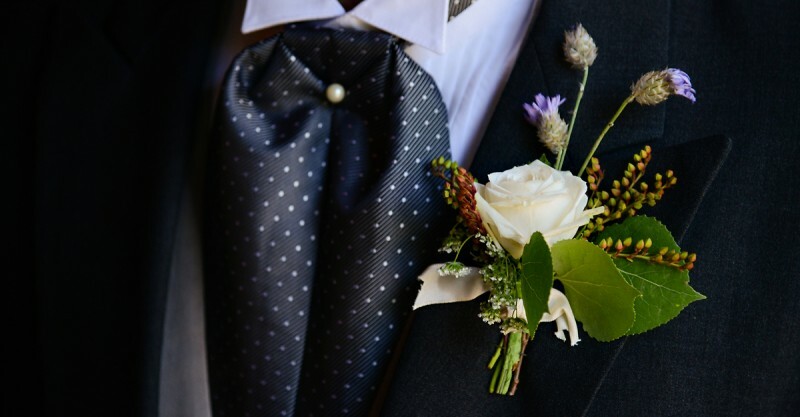 Contact us for a free personal consultation with our floral staff. 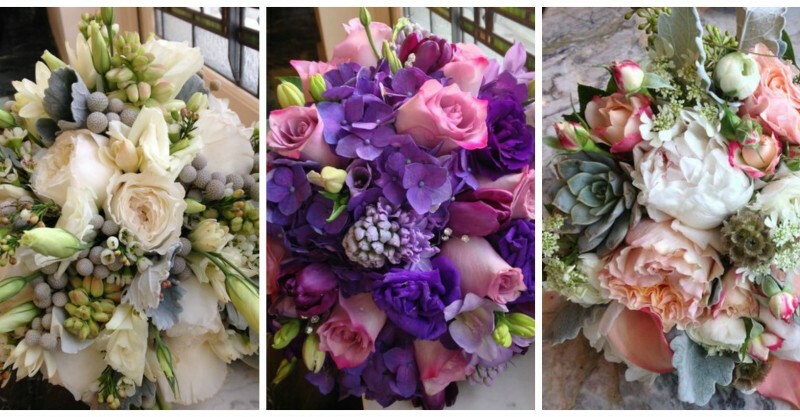 Please mention Salt Lake Bride when you contact Flowers Squared! Thank you very much for all of your hard work. The center pieces and all of the flowers were beautiful. Amazing work. Thank you, Colleen, for the perfect floral arrangement for our son's proposal last Saturday evening! The bride loved the blue lace gauzy ribbon touch to the red roses and I appreciated your kindness, patience and professional service with me as we sorted through the options. The bouquet was breathtaking and I will come to you for the future floral needs!! Thanks again & many blessings!! Thank you to everyone that helped make my wedding a dream come true! Colleen and the team created such an unforgettable wedding for me!! 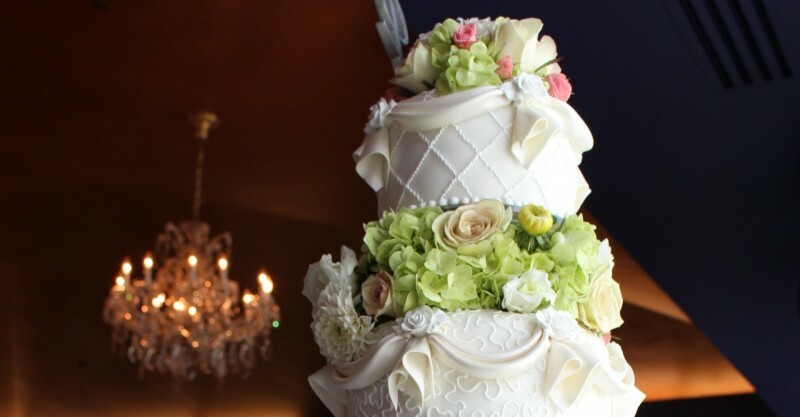 They do the most beautiful flowers and they are high quality that last and look amazing. I was so impressed with how my flowers turned out. There was a problem with the vases for my centerpieces breaking but they upgraded my flowers free of charge and they turned out beautiful. I will recommend them to everyone. 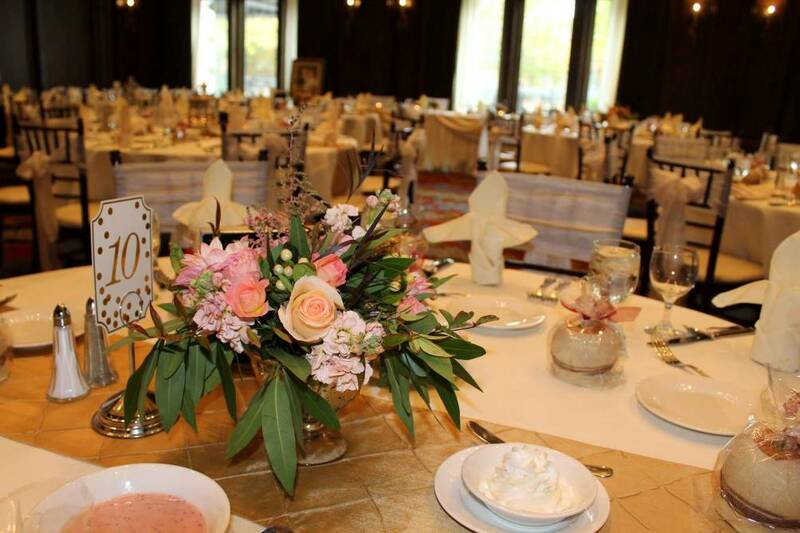 The best thing about Flowers Squared is the convenient location for Salt Lake City LDS Temple Weddings. We got the brides bouquet in the morning for pictures and then we dropped it back off at the flower shop when we didn't need it during the day. The florist that helped me plan the flowers was very helpful and my bouquet turned out beautifully. All the flowers were fresh and beautiful. The only thing that I would redo is get bigger bouquets for the bridesmaids. The recommended bouquets are only a few flowers and look small.